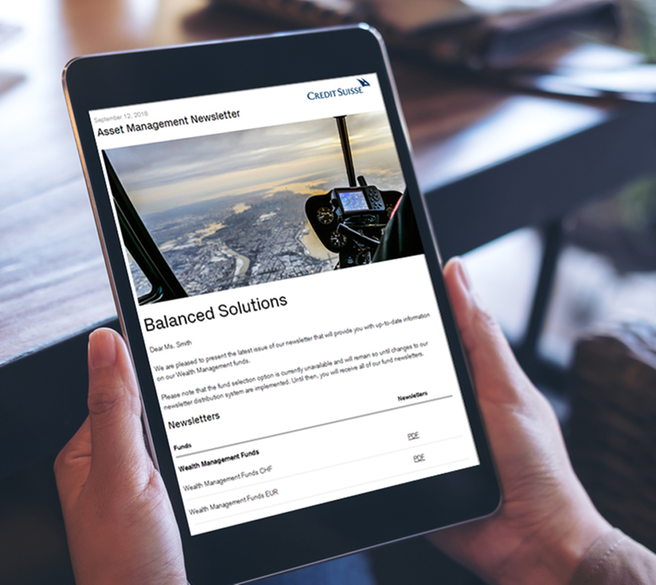 Read about our innovative solutions and how we deliver value across all asset classes and styles. In a constantly changing environment, we take an entrepreneurial approach to finding investment opportunities. Read about our innovative solutions and discover how we deliver value across all asset classes and styles. See how we partner with our clients, combining the strength of an institutional platform with the flexibility to meet their needs. Blockchain, tokenization, and robo-advisors are in vogue. Disruptive innovations have led asset management into a period of profound transformation. The investment universe has been shaken up thanks to digitalization.